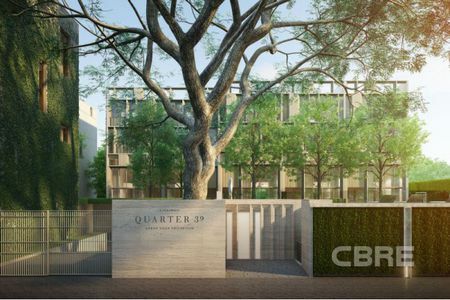 CBRE was the first international real estate consultant firm to be established in Bangkok. Since opening in June 1988, we have grown to be the market leader in real estate services in Thailand. With our continued expansion, we opened a Phuket office in 2004. We now have approximately 800 property professionals, enabling the firm to provide strategic advice and execution for sales and leasing for all types of property, property and project management, valuation and advisory, and research and consulting. 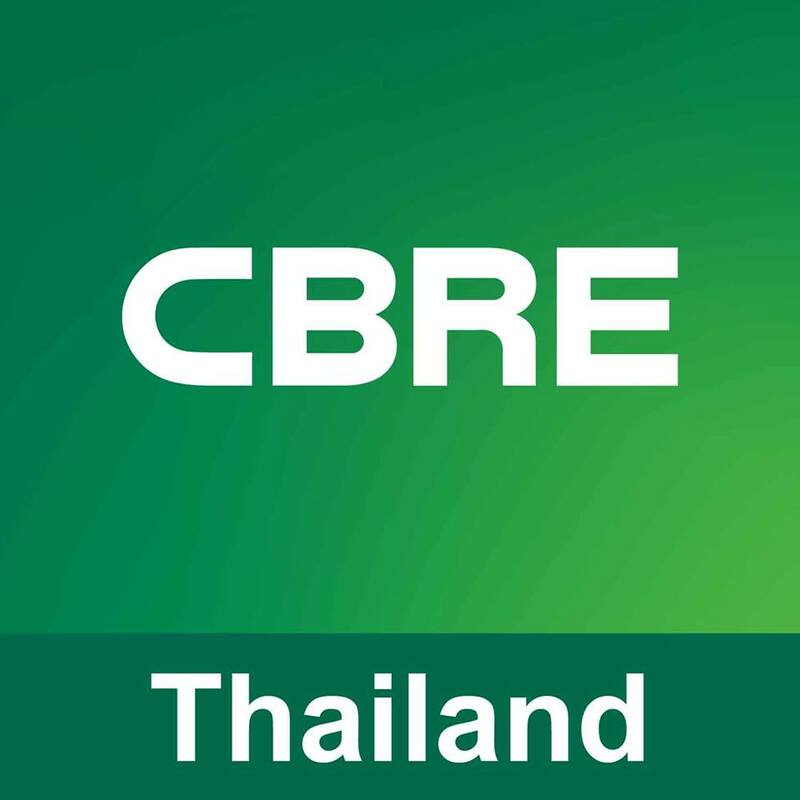 CBRE Thailand was awarded “World’s Best Real Estate Agency” in 2015, “World’s Best Property Consultancy Marketing for Park Ventures” in 2013 and “World’s Best Commercial Real Estate Website for www.cbre.co.th” in 2009 by International Property Awards. 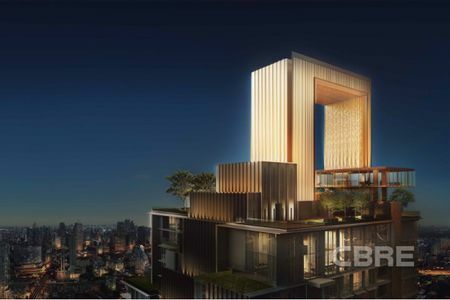 In addition, the Company was also named “Best Real Estate Agency in Thailand” for 7 consecutive years (2010 – 2016) and “Best Property Consultancy Website in Thailand” for 6 consecutive years (2011 - 2016). Thyme Hill Village is located in the best and most highly sought after location in Khao Yai, amidst serene, scenic hillside surrounding with outstanding 360 degree views across the countryside, on Phansuk-Kudkhla Road, connecting Mittraphap highway and Thanarat Road, the main road leading to Khao Yai National Park and other nearby tourist destinations. 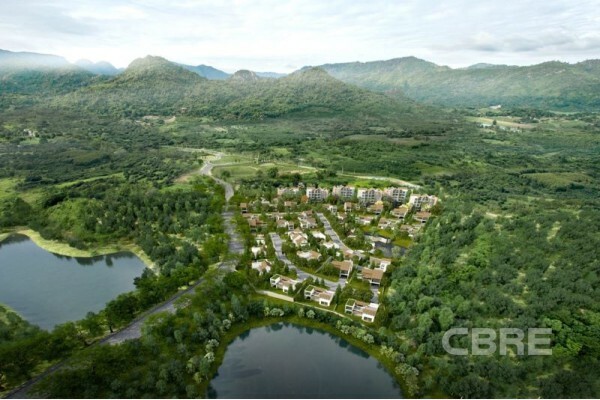 Set on a 40-rai plot of land, Thyme Hill Village, a luxury residence, is developed based on the theme "A Little Hideaway in The Woods" featuring contemporary design in harmony with nature, with focus on construction innovation, functionality and layout to give every unit a 360 degree view of the scenic hillside. 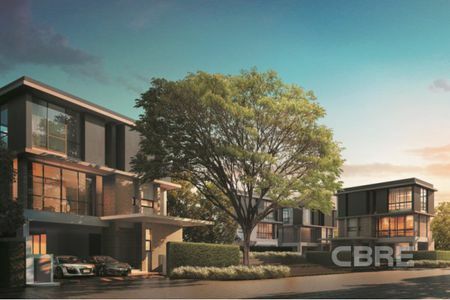 The project comprises 36 villas and 6 four-to-six story resort residence buildings with a total of 160 units. 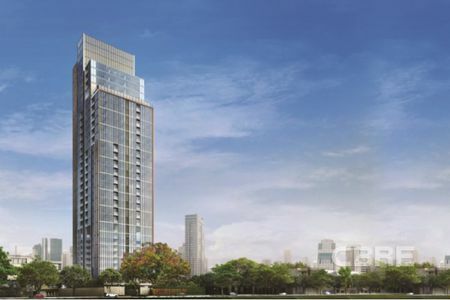 Thyme Hill Village project is thoughtfully designed to cater to the diverse needs of residents. 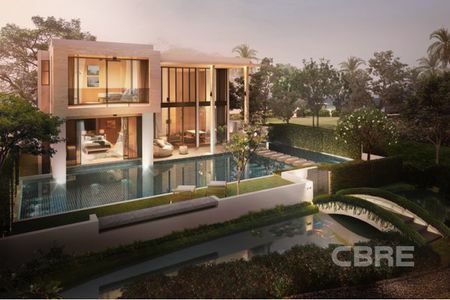 Villa is available in four designs, with land size from 139 - 296 square wah, and ideal for senior business executive, business owner and large family. 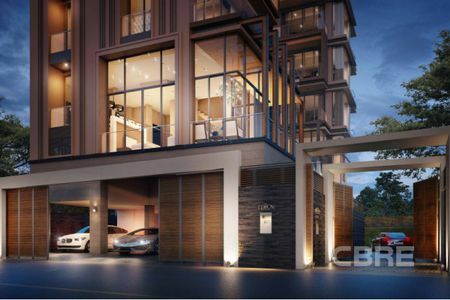 The condominium, designed with the theme 'Resort Residence' to offer home-like living experience, comes in size range of 58.8 - 100.5 square meters, is suited for new generation of business executive, business owner, and young family.